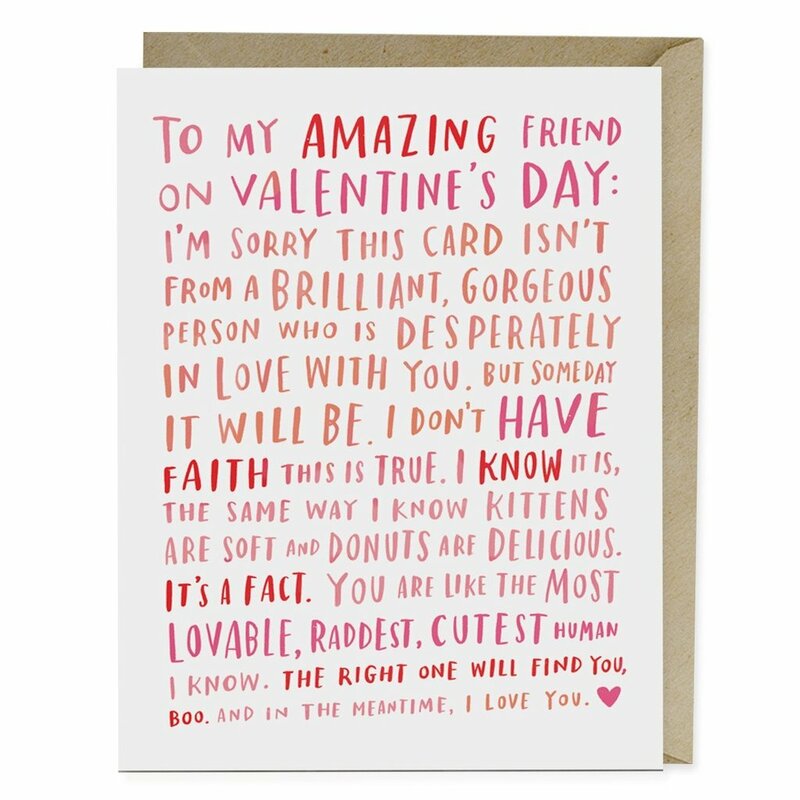 By now we all know Galentine’s Day, the February 13th holiday created by Parks and Recreation character Leslie Knope to celebrate her amazing crew of women friends. Here at HG, we’re of the opinion that G-Day should be a national holiday, but that’s beside the point. 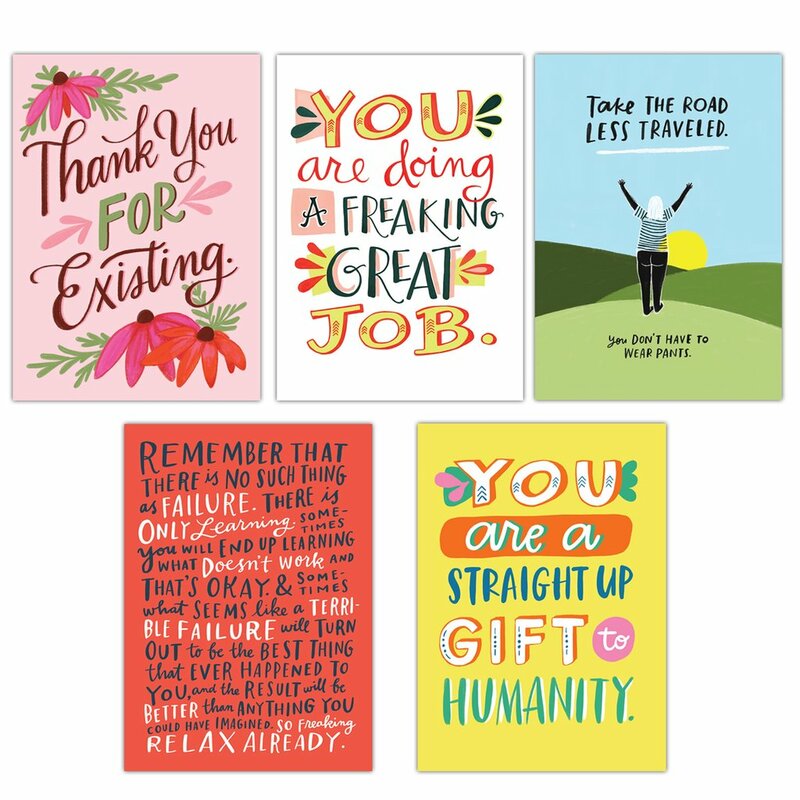 It’s a beautiful day to celebrate the friends who keep you calm and grounded—who could be opposed to that? If you’re not into the idea of gift-giving or don’t have the cash for it right now, that’s totally cool, because we’re sure your friends aren’t expecting presents. 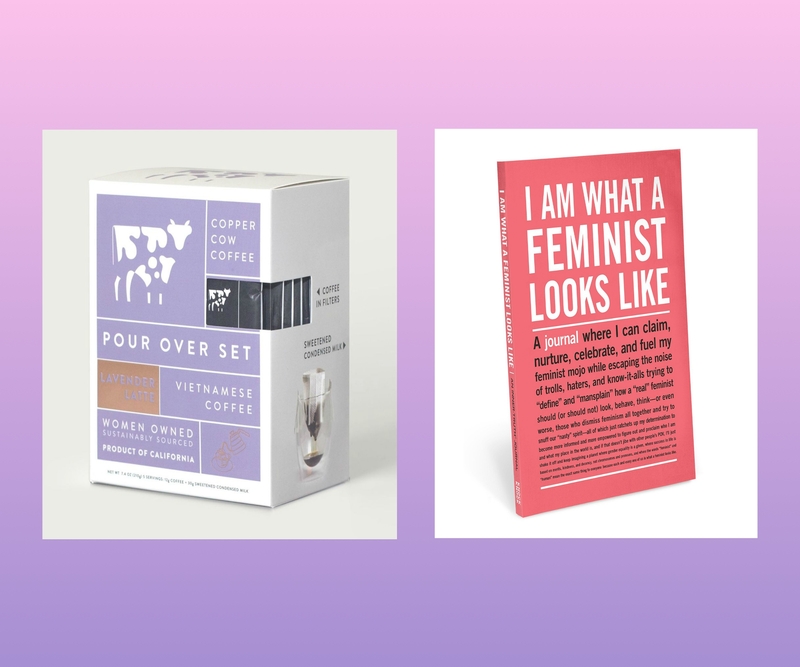 But if there’s someone you’d like to shower with a little material love this month, we put together a list of Galentine’s Day gift ideas we think you’ll find intriguing. There’s food, drink, self-care, and even a little CBD—basically, something for everyone. Shop soon so you don’t miss out on your window for shipping. 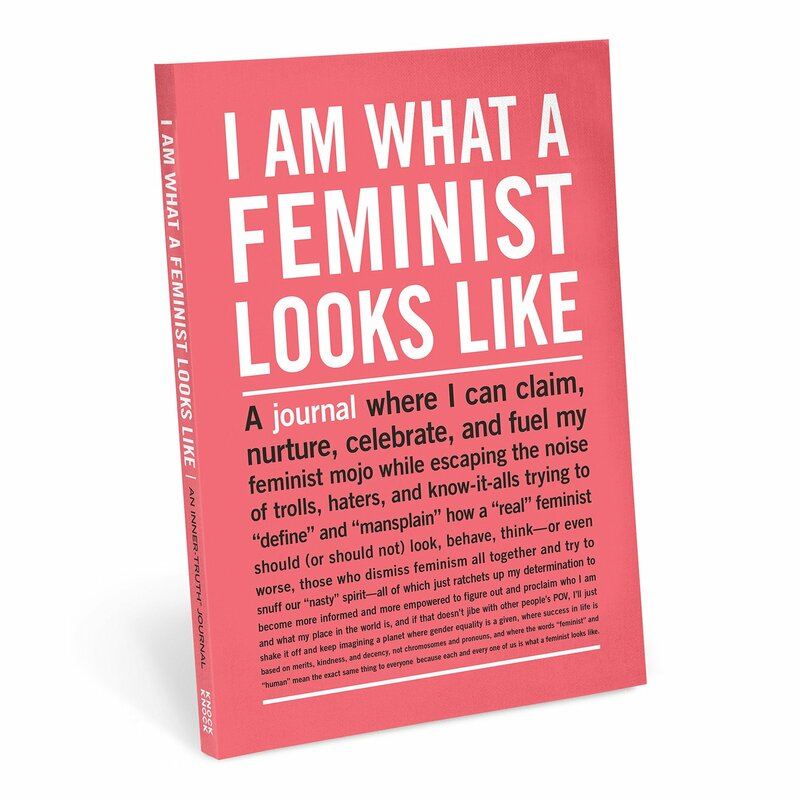 You could give your bestie the whole book at once, or buy it now and start sending her monthly postcards beginning on Galentine’s Day. 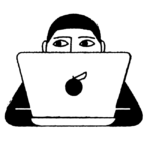 Filled with thoughtful prompts and quotes from the likes of Ruth Bader Ginsburg, your fave feminist will be inspired on the daily. This woman-owned brand brews its gluten-removed beer for athletes—with ingredients said to help with recovery, such as bee pollen for anti-inflammation, iodized salt for cell recovery, blackcurrant for vitamin C, and more—but it’s delicious, easy to drink, and if your friend is single on Valentine’s Day and doesn’t want to be, she might find some kinship in the name. I am obsessed with this tea company, full stop. 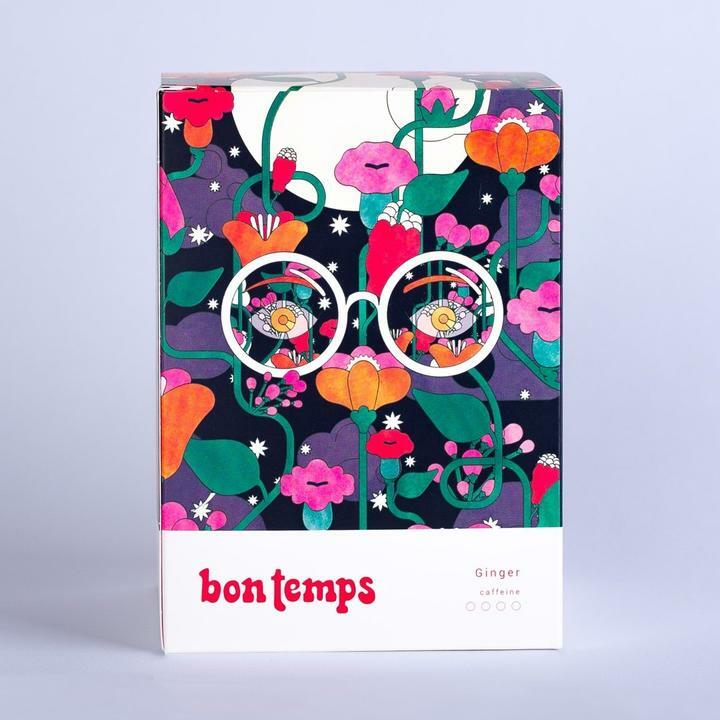 Its blends are balanced and fresh, its sachets are made from non-GMO corn fiber (instead of the bleached fibers found in some conventional tea bags), and it gives $1,000 grants to women, starting with non-binary Brooklyn-based artist Gabriella Grimes, the company’s first investment recipient. Oh, and it offers blends named after badass women like Maya Angelou and Gloria Steinem. Happy Galentine’s Day, indeed. Is your galentine the outdoorsy type? 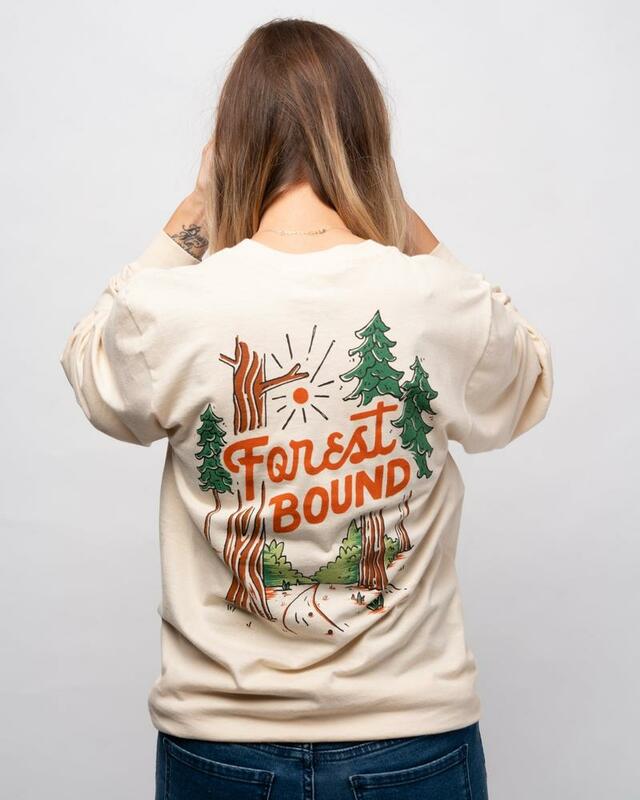 Surprise them with a cozy-as-heck long-sleeve tee from Keep Nature Wild. This brand removes 1 pound of trash from forestlands around the country through its Wild Keepers cleanup program for every product sold. 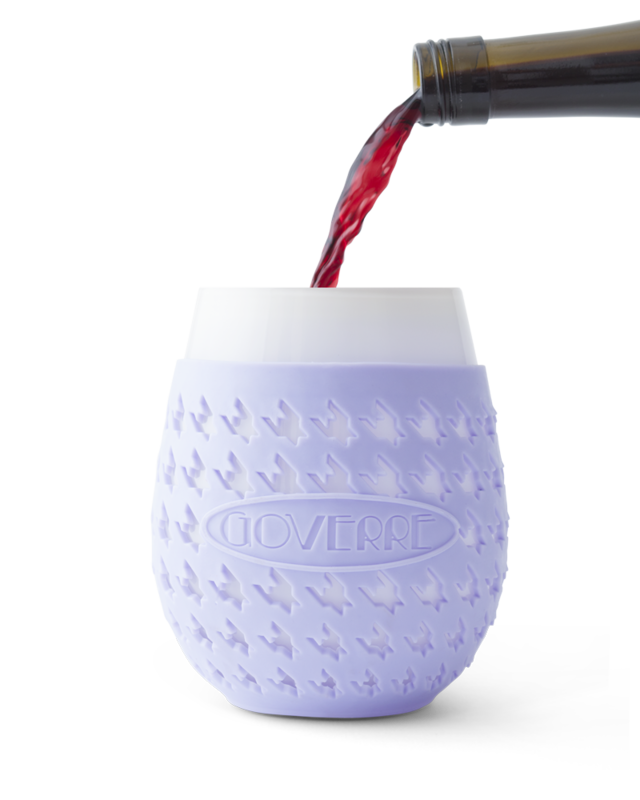 An adult sippy cup that’s ideal for your next all-day trip to Ikea. To go with her Goverre sippy cup, of course. 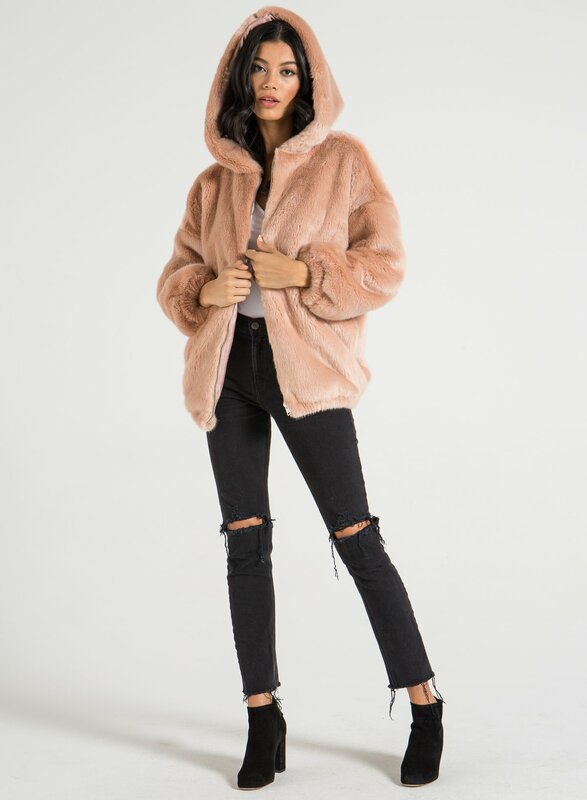 If you want to super-splurge on your bestie, this fluffy pink jacket is the perfect “because I love you and you’re perfect” gift. These limited-edition Valentine’s Day-themed passionfruit and raspberry gummies each contain 20mg of CBD to calm your BFF. 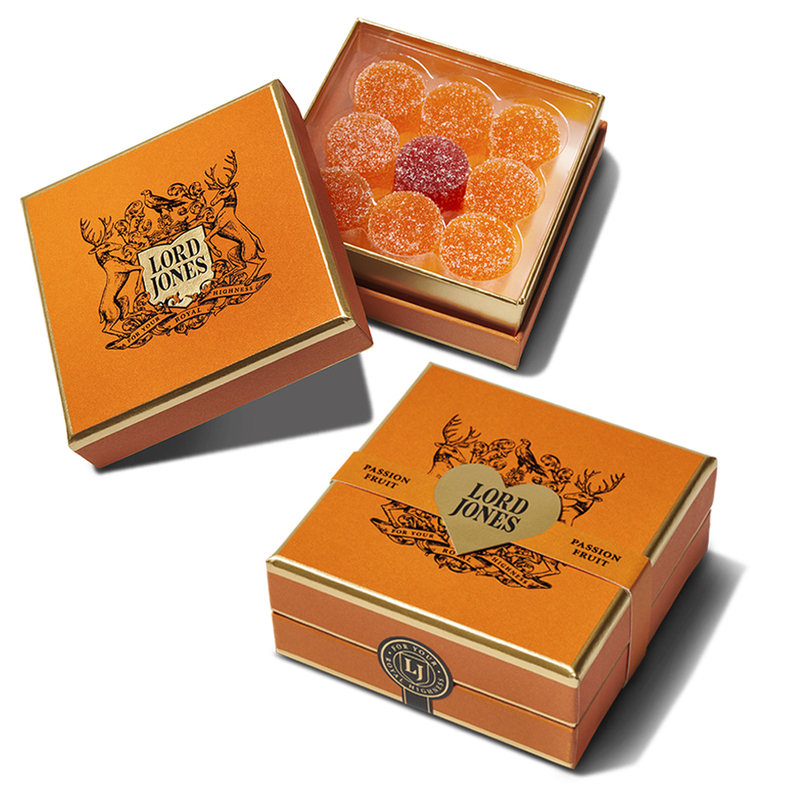 They come in a box of nine and guarantee a more relaxing week. It says everything you’ve always wanted to say and (maybe) couldn’t find the words for. 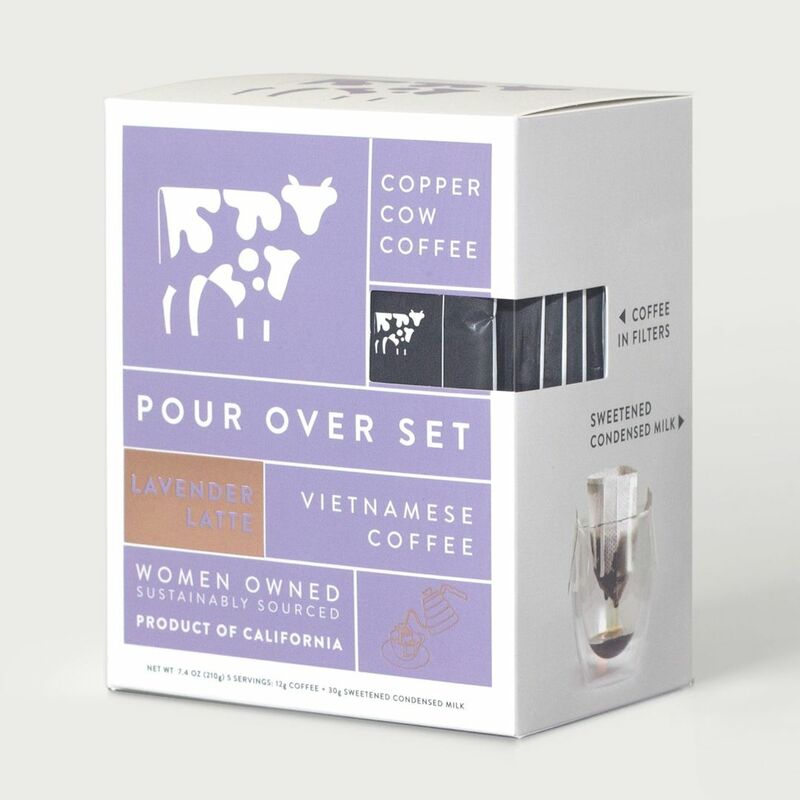 This kit makes five dreamy cups of lavender-flavored Vietnamese coffee. Your bestie will love having this on her desk for when she needs emotional soothing and a pick-me-up in the afternoon. 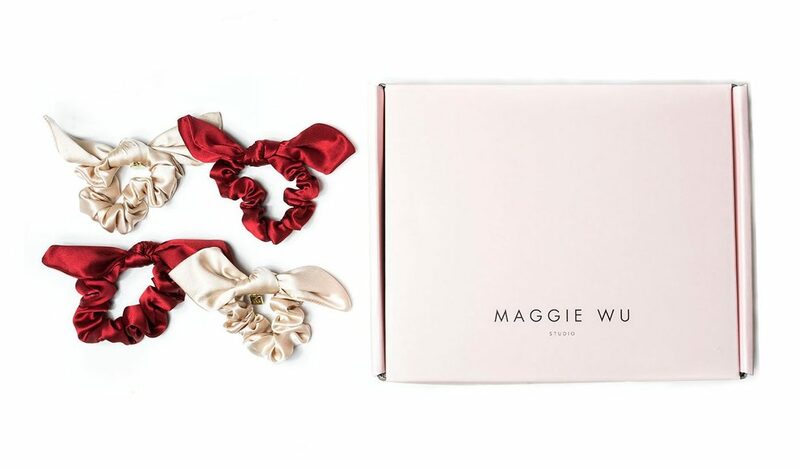 Splurge on these sweet silk scrunchies for G-Day. Keep a set for yourself and give one to the biggest Ruth Bader Ginsburg stan you know.